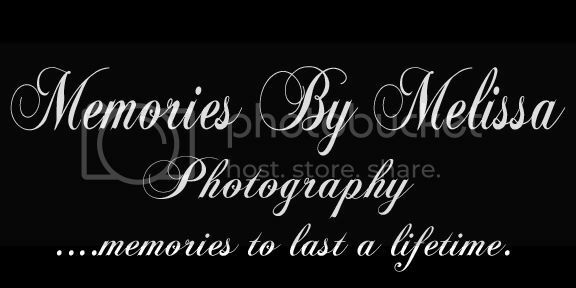 Memories By Melissa Photography is about capturing the moments of your life. We are located in Corsicana, Texas. From casual outdoor sittings with the whole family (pets are welcomed) to wedding ceremonies and formal portraiture, we strive to depict the emotions behind the surface. Memories By Melissa will work with you to create timeless photographic memories.